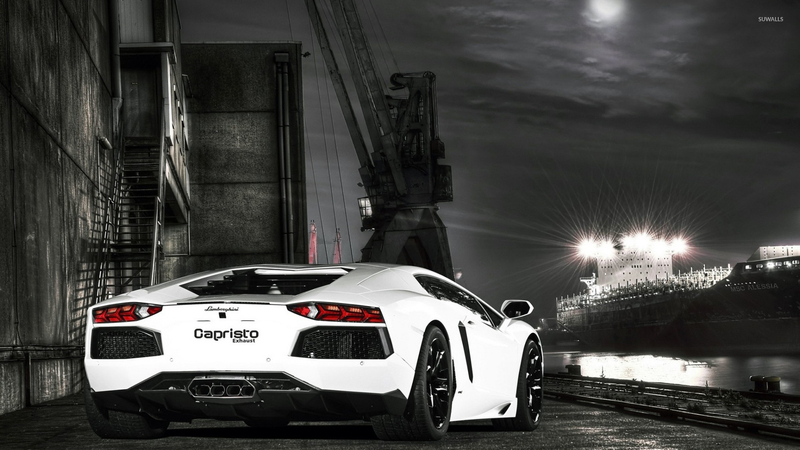 Back view of a Lamborghini Aventador with Capristo Exhaust Car desktop wallpaper, Lamborghini wallpaper, Lamborghini Aventador wallpaper, Capristo Exhaust wallpaper, Car wallpaper - Cars no. 51938. Download this Back view of a Lamborghini Aventador with Capristo Exhaust Lamborghini Lamborghini Aventador Capristo Exhaust desktop wallpaper in multiple resolutions for free. 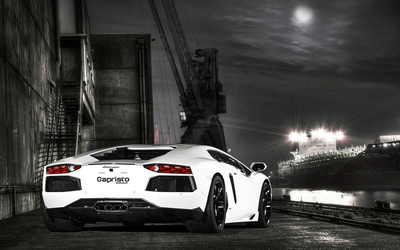 Automobili Lamborghini S.p.A. is an Italian automaker. The company was founded by manufacturing magnate Ferruccio Lamborghini in 1963, with the objective of producing a refined grand touring car to compete with established offerings from marques like Ferrari.